Stop. Start. 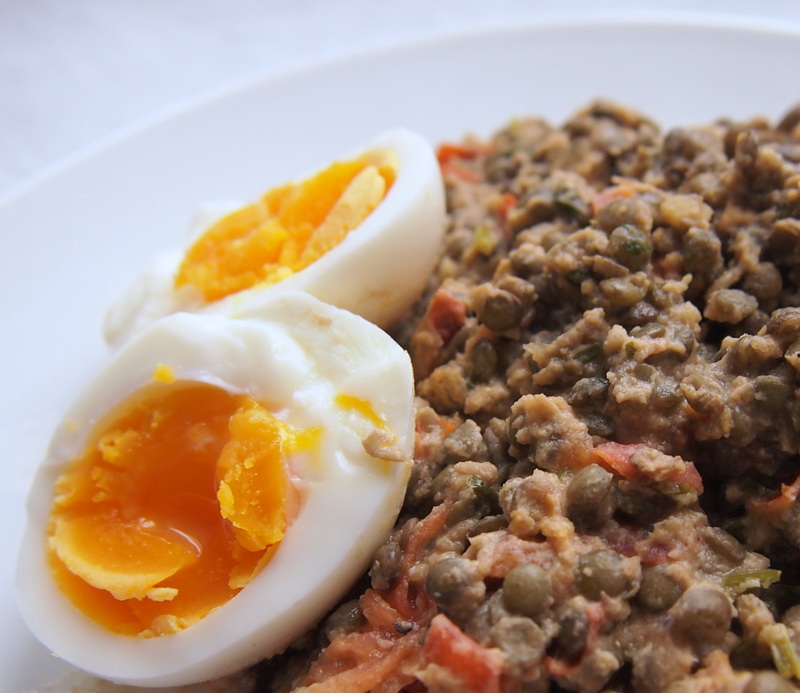 But, start with a tradition: a lentil dish on the menu for the first post of the year. Of course it had to be a Yotam Ottolengi’s . Quick, easy and totally delicious, this is a hearty dish that will warm you to the soul in a cold winter day. Cook the lentils according to the instructions on the packet,until completely cooked. Then drain and set aside. Add the tahini, lemon juice, 70ml of water, a teaspoon of salt and a good grind of black pepper. Turn down the heat to medium and cook gently, stirring, for a few minutes more, until hot and thickened. Roughly mash the lentils with a potato masher, so that some are broken up and you get a thick, porridge consistency. Serve warm with the hard-boiled eggs alongside.